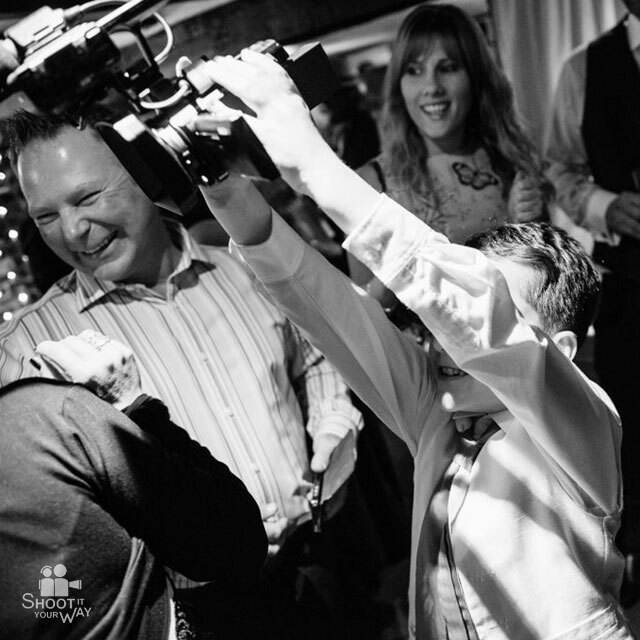 Make sure your special day and those unforgetable moments are caught on video. 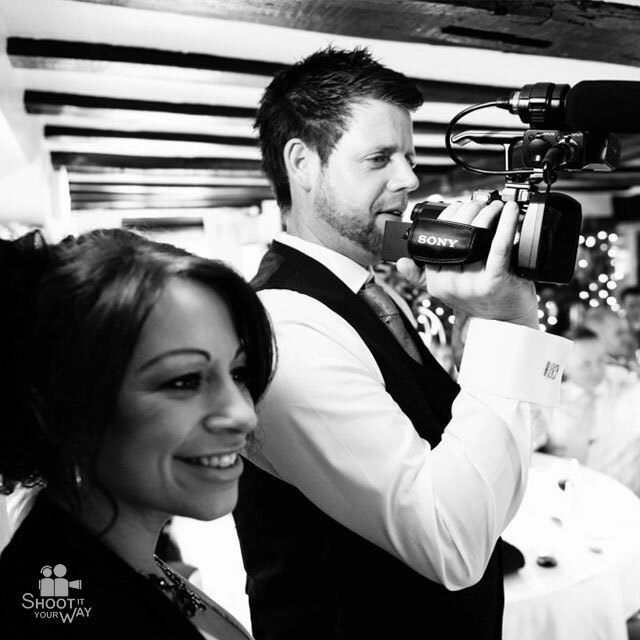 You'll receive a professionally edited video to the music of your choice, plus the ceremony & speeches in full. 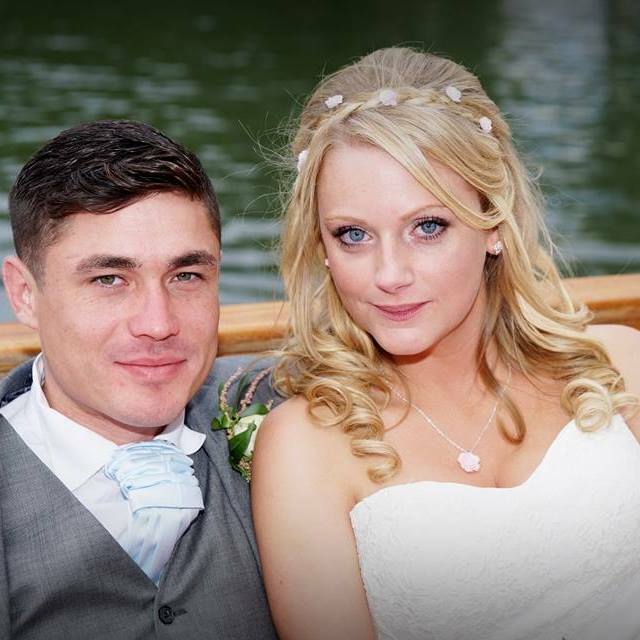 Our most popular wedding package! 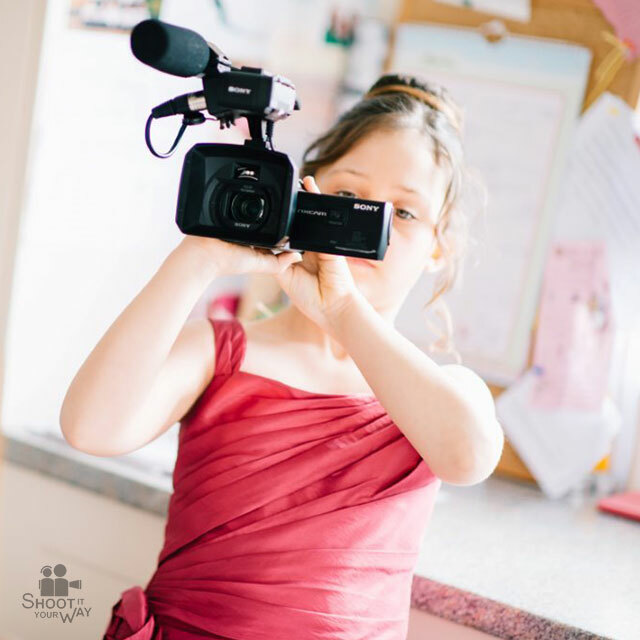 The second camera allows for a different view point during the wedding as well as more footage, including all the fun & excitement from both the Bride & Groom getting ready. 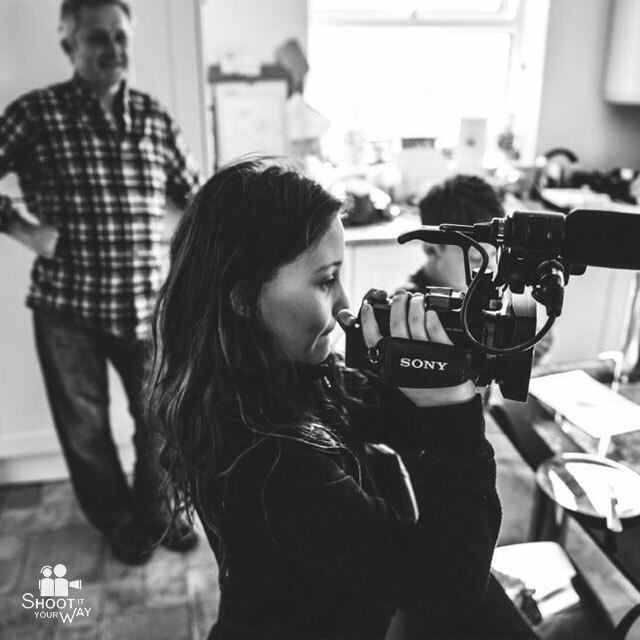 Our superb Deluxe Package includes all the optional extras of the two Camera Package but you SAVE £100!! 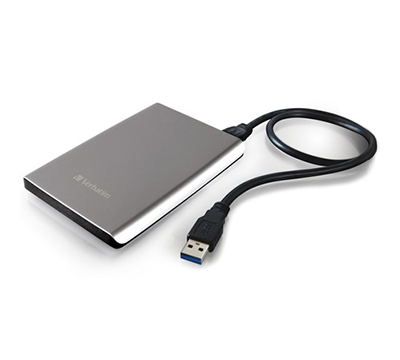 Receive an online movie trailer, plus all your edited movies & unedited footage on a small portable hard drive. 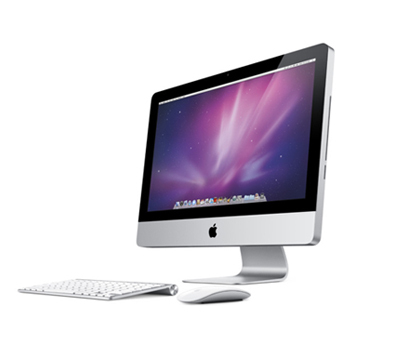 Watch your wedding video in glorious High Definition, share your movie with family & friends or simply keep a copy on your computer. 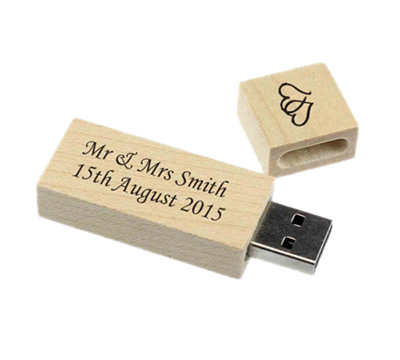 We put all the edited movie files (Wedding Highlights, Ceremony & Speeches) onto a USB stick so you can keep your memories safe for the rest of time! 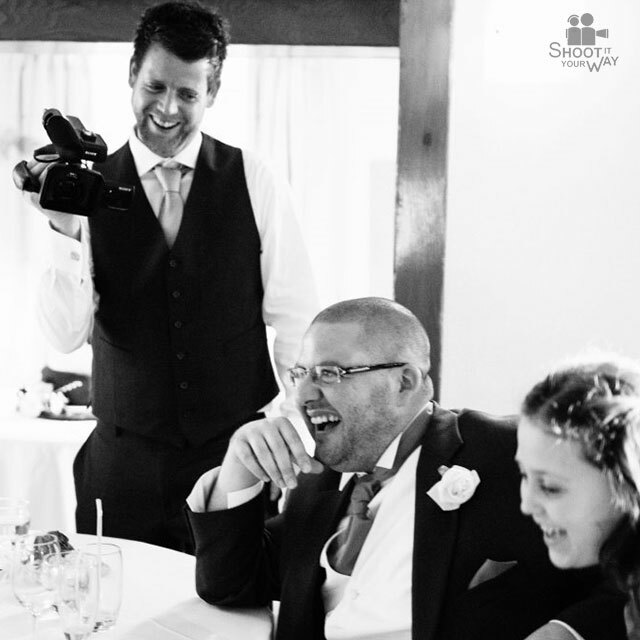 Share your wedding videos with family & friends or simply keep a copy on your computer. 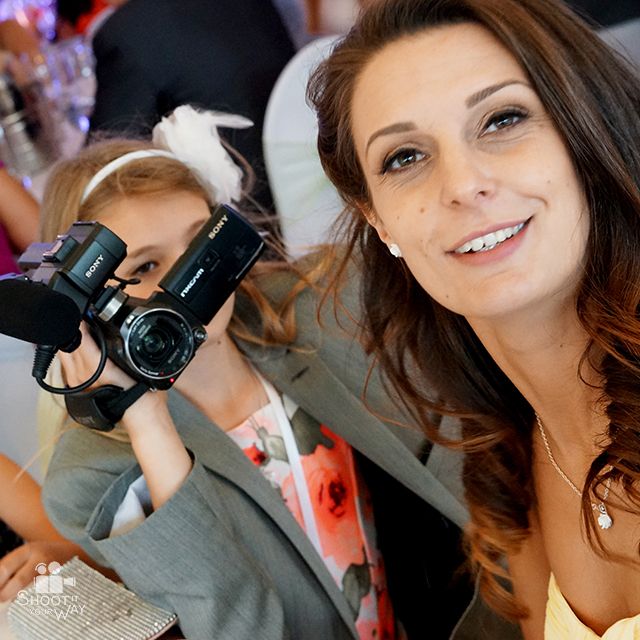 We put all the edited movie files (Wedding Highlights, Ceremony & Speeches) onto a USB stick so you can keep your memories safe for the rst of time! 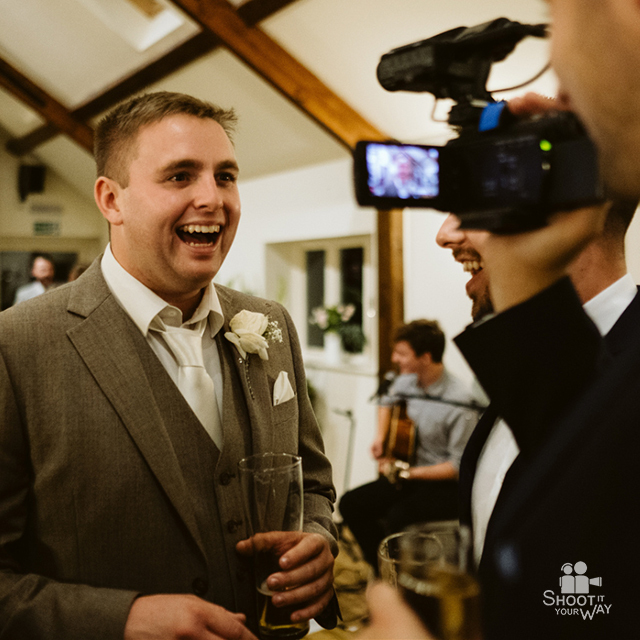 In addition, we'll also include all of the edited video files (i.e The Wedding Highlights, Ceremony & Speeches) so you can watch them on your TV or computer in glorious HD ! Our team of talented editors aren’t the best looking bunch in the world but they're damn good at editing your footage. They take pride in their work and finish your DVD when they're happy with it, not when the clock says so! 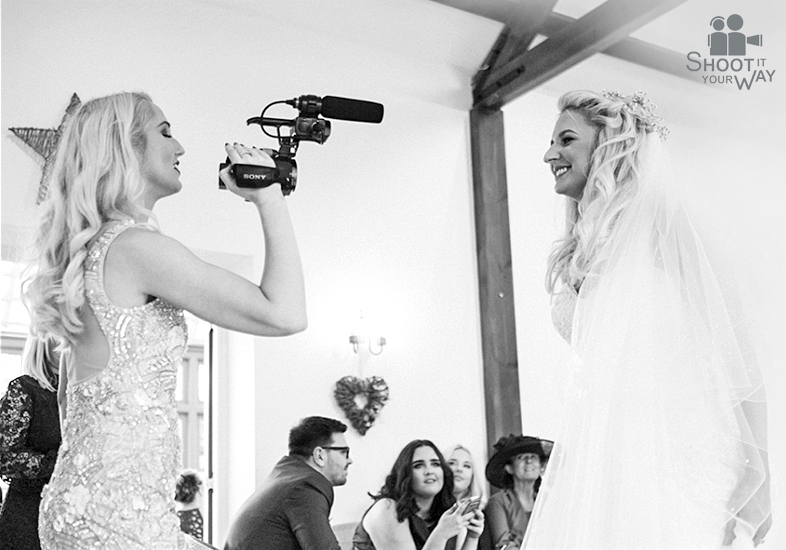 For this reason it can take between 5-10 weeks before you will receive your finished DVD & Video package, HOWEVER should you require your video sooner than this, we will put your wedding to the top of the editing list and aim to finish it in 2-3 weeks. 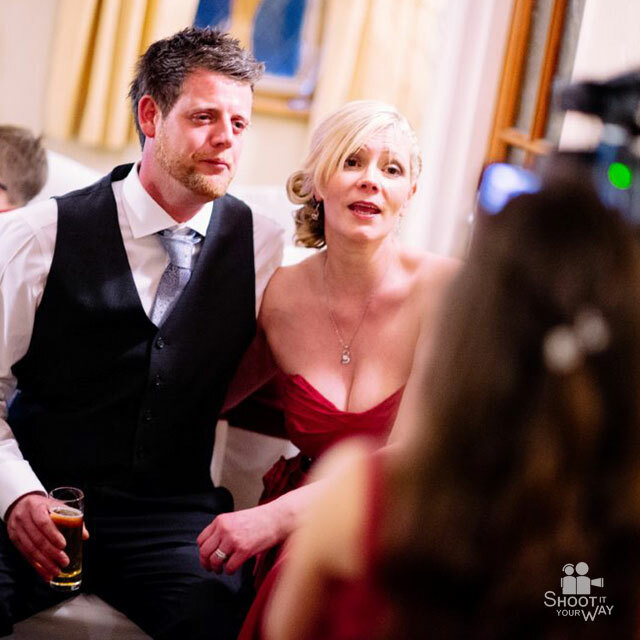 For this reason it can take 5-10 weeks before you'll receive your finished DVD, HOWEVER we can put your wedding to the top of the editing list and aim to finish it in 2-3 weeks.